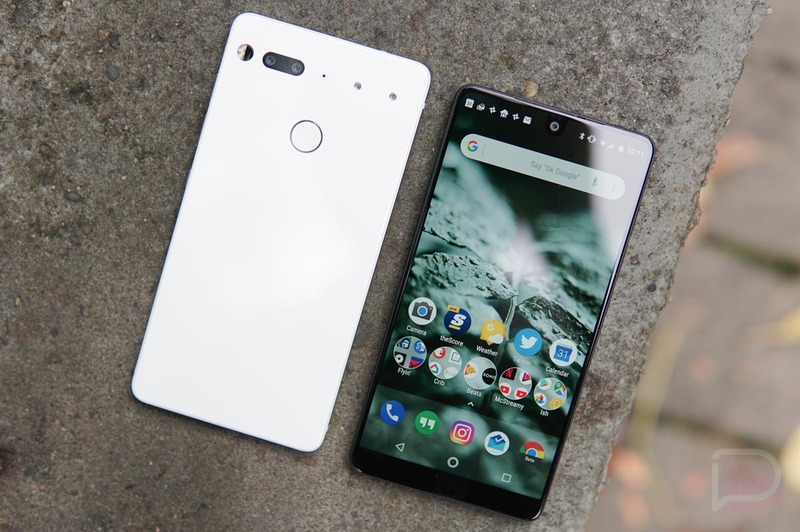 Essential teased an upcoming Amazon Prime Day deal last week and have now confirmed what it will be: $250 for an Essential Phone. Do we think the year-old Essential Phone is still worth it at $250? Oh, hell yes. It still gets monthly security patches as quickly as Google’s phones, is on its 3rd Android P build (and it runs pretty good too), and still looks and feels amazing in hand. The camera isn’t really flagship level and performance has some stuttering still (but has improved), but we’re now talking about those things at $250. I’m not sure there is another phone I’d buy over this at $250. Also, here is our original review followed by our re-review. I’d say that things have improved even more since. You might want to hurry if interested. Amazon Prime Day kicks off at 12PM Pacific (3PM Eastern) and if this deal goes live right away, it might sellout within minutes.